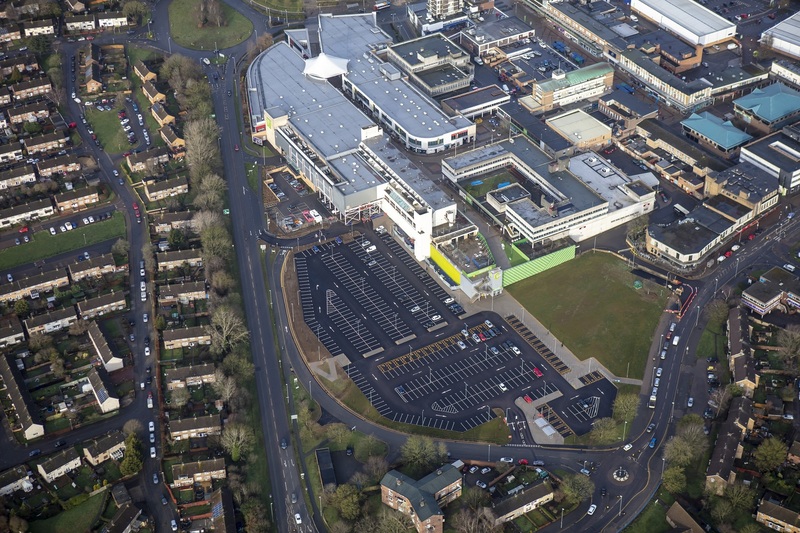 ACO Water Management have delivered an efficient surface water management solution for the car park of the Corby town centre shopping area. 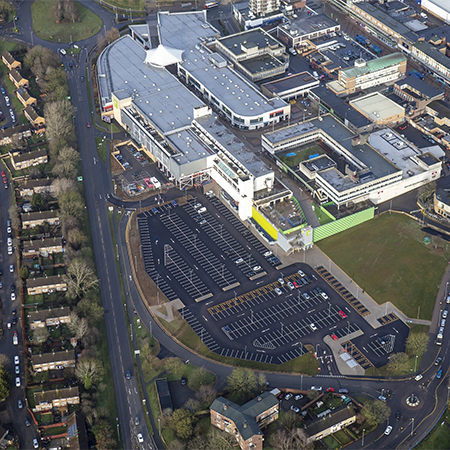 The Market Walk Shopping Centre project required demolition of the existing multi-storey car park, which would then be replaced with a tarmac surface for people visiting the shopping centre to park. 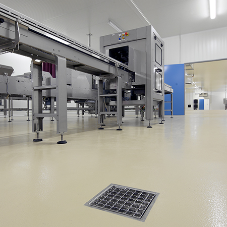 O’Brien Contractors worked with ACO Water Management to ensure that a suitable solution with minimal outlets to complement the site’s layout was planned effectively. 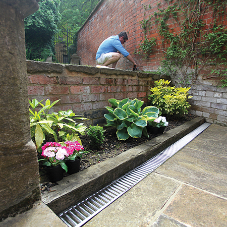 The ACO MonoDrain™ was installed throughout the project due to its cost-effectiveness and suitability for public access areas. 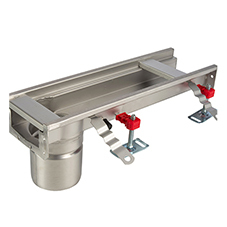 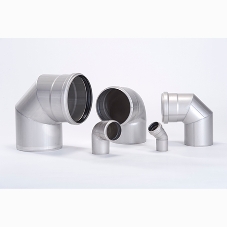 MonoDrain™ PD100D is a one-piece channel drainage system, featuring Heelguard™ inlets and certified as Load Class D 400. 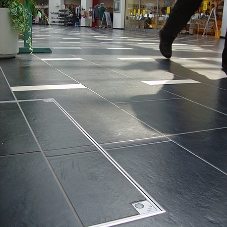 In addition, the MonoDrain™ was ideal for use in the busy, town centre car park as the one-piece channel removes any risks of the gratings becoming damaged, dislodged or stolen thanks to an integral anti-theft design. 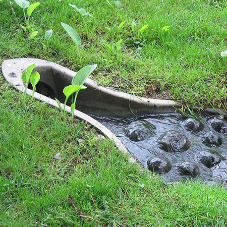 Manufactured from Vienite®, ACO’s recycled polymer concrete material, the MonoDrain™ channel offered a product that was four times stronger than traditional concrete channels. 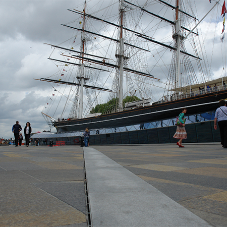 The finished car parking space was not only much more aesthetically pleasing than the old multi-storey, but it was also functional and safe.